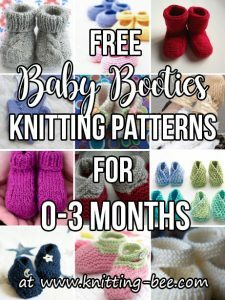 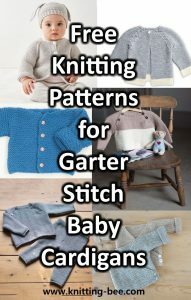 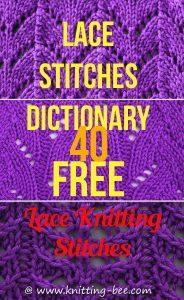 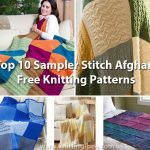 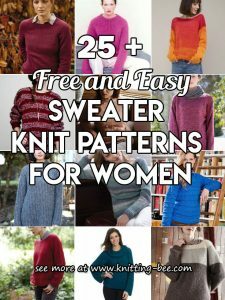 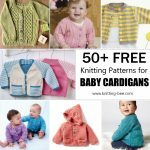 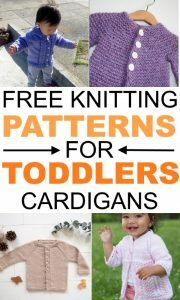 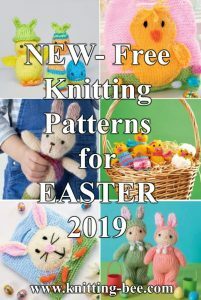 Over 200+ free tops knitting patterns. 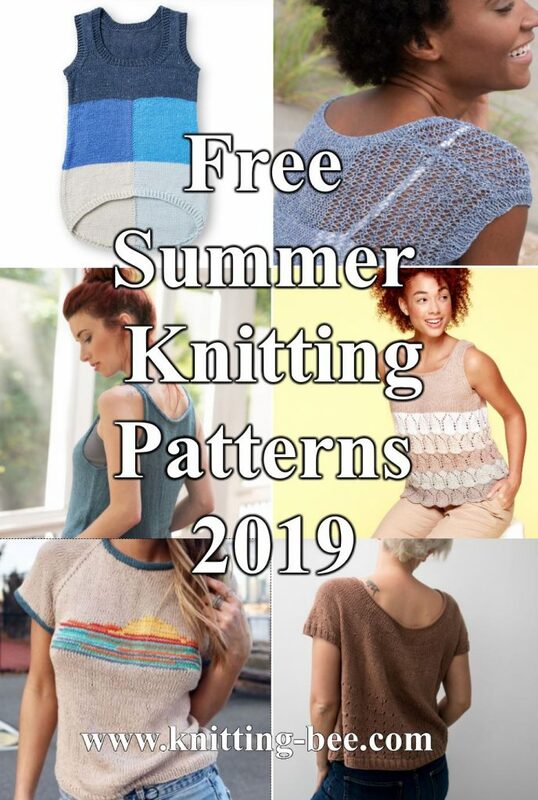 Knitting is not just about heavy winter garments to keep you warm, knitting can also be great for creating beautiful summer and spring tops, tees and tanks out of cool materials such as cotton! 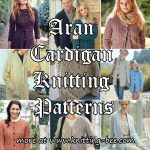 These types of garments are also a great opportunity to play with your lace knitting abilities. 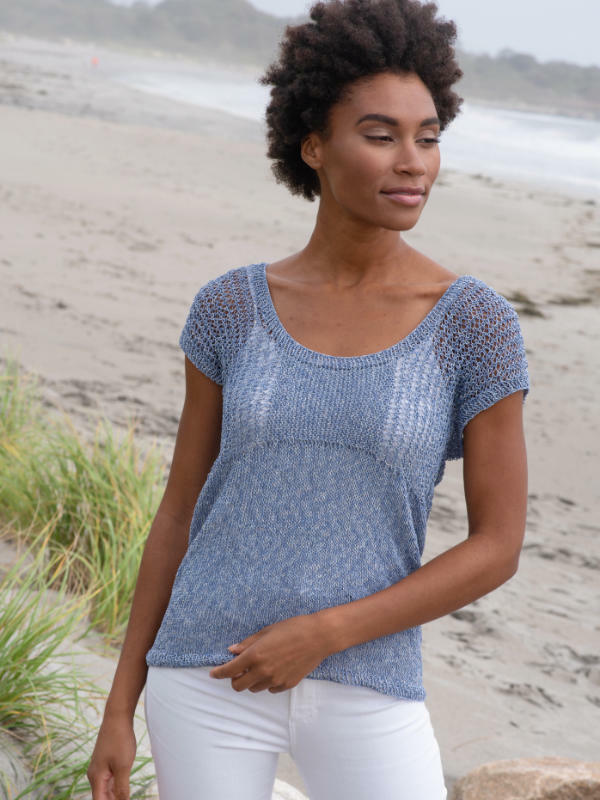 Eyelet and lace knitting stitches make light and breezy textiles that are perfect for the warmer months. Create wonderful looks with sleeveless, short sleeved and spaghetti/thin strap garments with these beautiful all free knitting patterns! 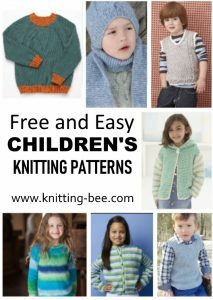 Scroll below for plenty of free tops knitting patterns or alternatively browse by category.